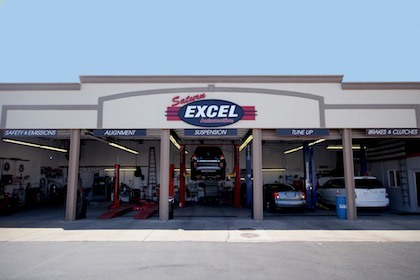 Excel Automotive was started by two automotive technicians who had worked together at a dealership for a decade. While working together, Richard Moser and Steve Bryner saw a need in the Salt Lake automotive industry. 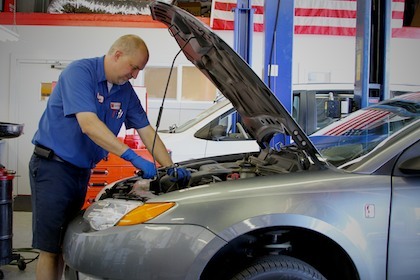 The need they saw was to provide dealership quality auto repair service at independent shop prices. Richard and Steve saw that a high percentage of the cars they were working on, were coming from independent repair shops. The shops could either not diagnose the problem or were unable to repair the vehicle correctly. From these cars arose the question, Why can't there exist an independent repair shop that provides service on the level of a dealership? Thus, the perfect repair shop was born, Excel Automotive! The Excel mechanics come from a dealership environment. 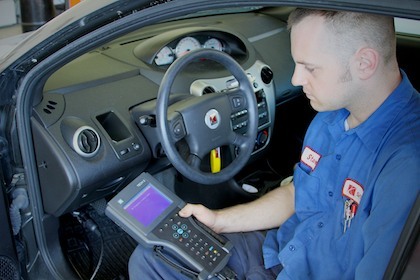 We employ only the highest trained, ASE certified, automotive technicians. 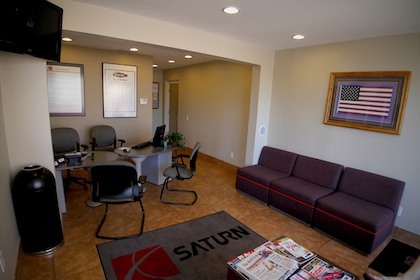 Our owners alone have over 30 years of combined dealership experience. 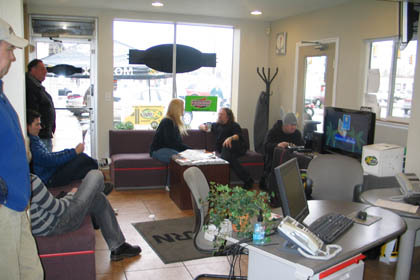 Why go to the dealer and pay high dealership rates? 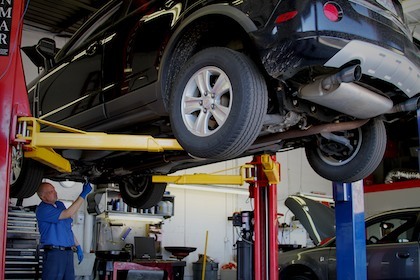 Have your car serviced at Excel Automotive and a mechanic with factory dealership training will be working on your car for a fraction of the dealership cost. Give us a try. You will not be disappointed with the results! 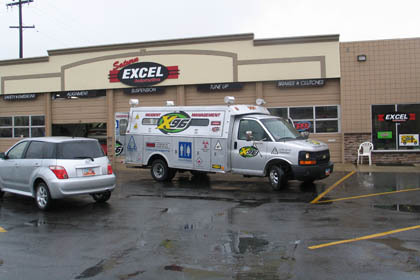 Excel Automotive is the Official Auto Repair Shop of the X-96 RFH Show!